This is an UNSANCTIONED event and therefore it will cost less and be a lot of fun! Two rounds, one on each course. 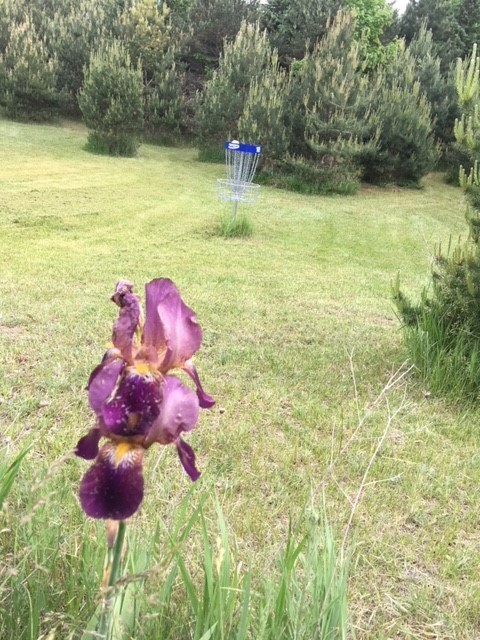 We will use a format similar to the PDGA Ratings-Based but with some significant changes: 1) You can play any division at or above your rating - never below. 2) Every color division has a PRO and an AM option. Pros win cash, Ams win merchandise in ALL DIVISIONS. 3) Players without a current PDGA rating may be moved up (or, possibly down) divisions by the TD between rounds if their performance indicates they are in the wrong division HOWEVER - deliberate "Sandbagging" will result in a DQ. 4) All divisions will play from the matching tee colors. 5) Pro Payouts to the top 25% in each Pro division (one payout spot for every 4 players); Am Payouts to the top 33% (1 payout spot per 3 players) = larger payouts than you would find in a PDGA tourney. 6) ALL SCHEDULE TIMES ARE APPROXIMATE AND SUBJECT TO CHANGE...especially if there are thunderstorms in the area. For best results, just plan on being there for the whole day. 50/50 Ace Race side game going all weekend: $5 per entry, one shot from the Yetisburg Purple tees, may play more times for an additional $5 to beat your score. All Cash payout to top 10% best scores. 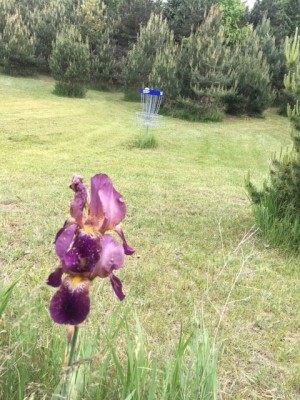 Try out the new Sasquatch Safari Layout utilizing safari holes from BOTH courses for an epic disc golf adventure. Yeti Tech is responsible for all refunds and cancellations.